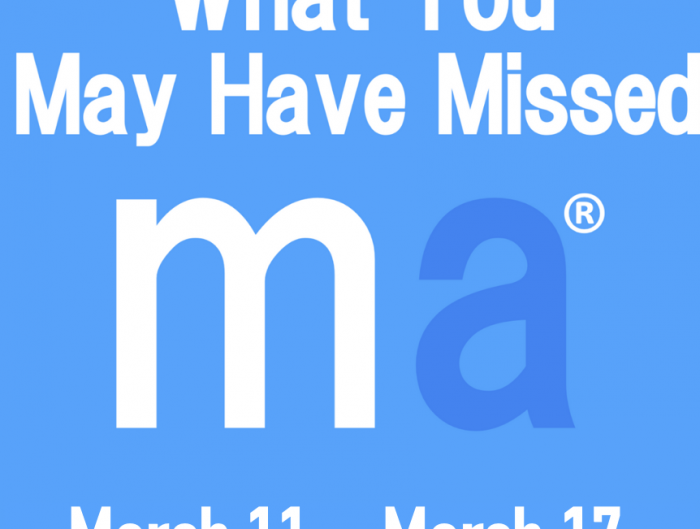 Market America is excited to introduce a newly branded Motives® Powder Brush! This brush helps facilitate easy application of pressed and loose powders onto the skin. The ultra-soft bristles and full, round shape allow for even product distribution of powder foundations, setting powders, bronzers and blush. 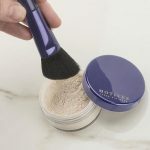 If you’re in the market for buying new powder brush, check out the must-have that you’ll want to keep with you at all times. Swirl the brush in powder and tap off any excess. Gently buff powder onto the face in a circular motion, starting at the forehead and working down around the face. 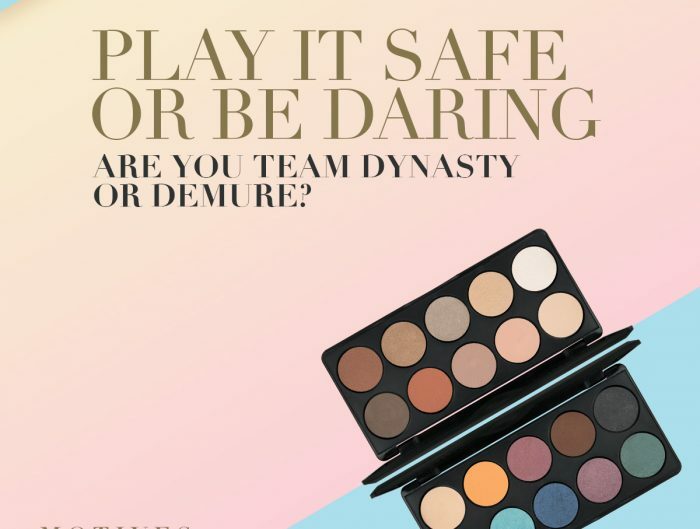 We recommend using Motives Powder Brush with Motives Photo Finish Pressed Powder and Motives Dual Perfection Pressed Powder to achieve your desired level of coverage and even out skin tones on the face. Are the bristles natural or synthetic? 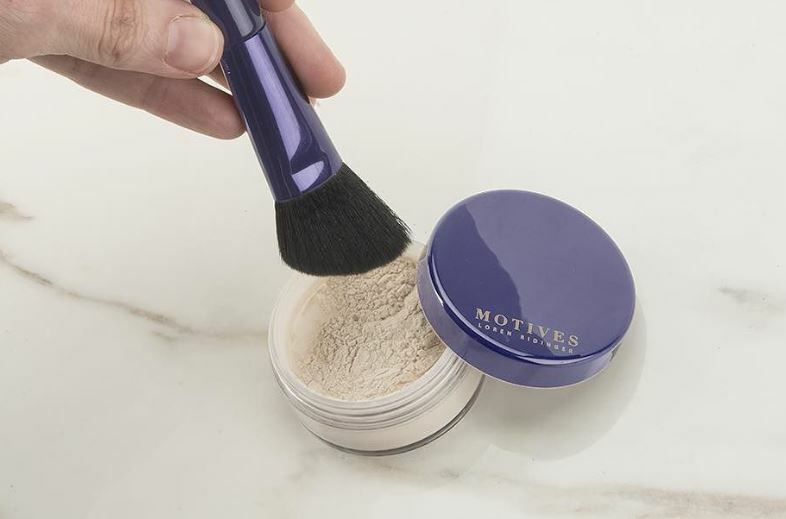 Motives Powder Brush has both natural and synthetic bristles. Yes, the brush is made cruelty free. Please note that this new code has replaced the Motives Powder Brush (Code: 42MBR), which is now discontinued and sold out.